Cheetos and Taters are decades-old purveyors of American snacks; Cheetos being a household name in cheese snacks and Taters being the authority on cinema snacks in the country since 1994. 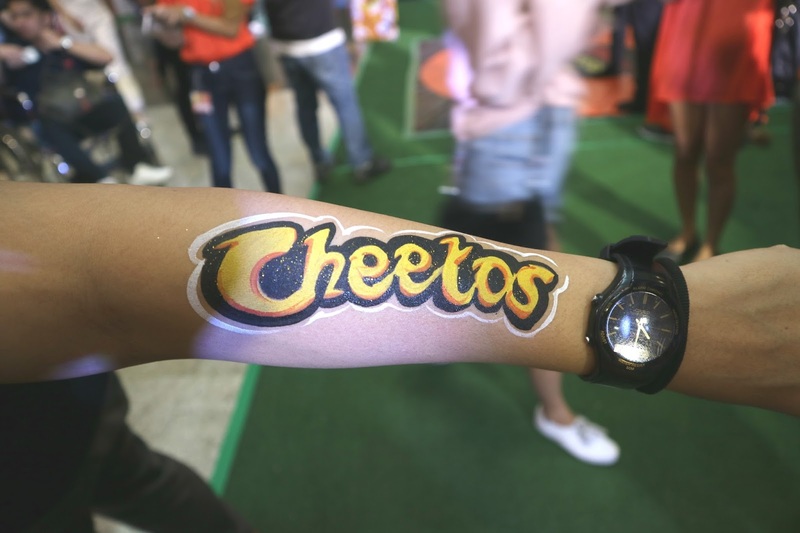 With Cheetos' iconic color and flavor and Taters' unmistakeable affinity to entertainment, the Cheetos Snack Fest is the perfect marriage of two snack giants that everyone loves. 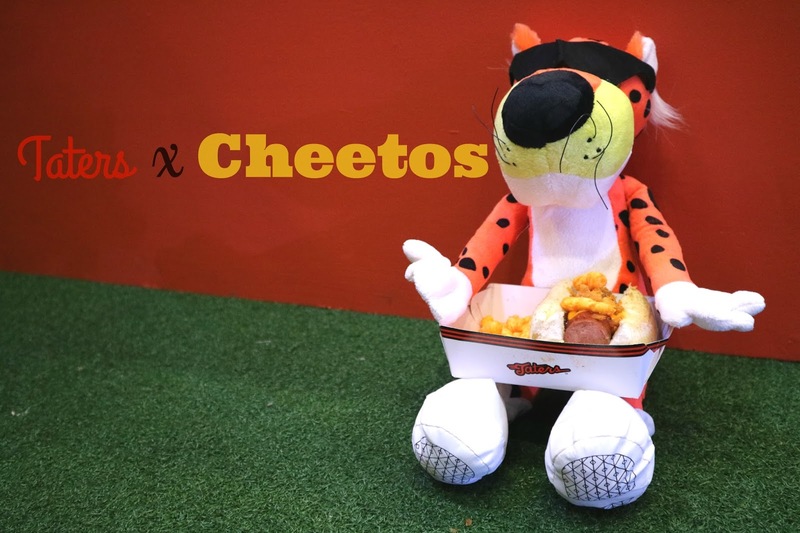 Now, fans of Taters and Cheetos can rejoice as this tie-up brings a yummy selection of "Cheetofied" snacks perfect for watching in the cinema or as an anytime snack! 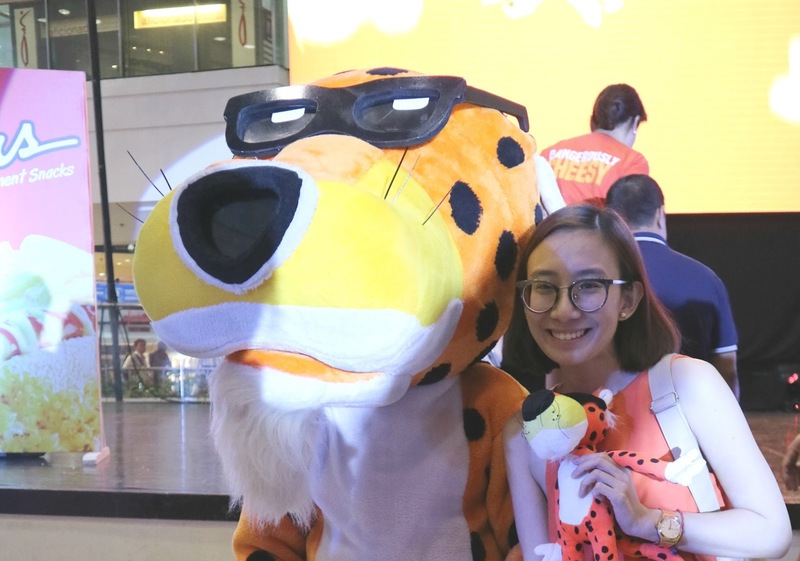 Last Wednesday, I was able to try the five exciting Cheetofied products during the launch at Glorietta Activity Center. :) Another go-to snack other than popcorn... Yey! 1. 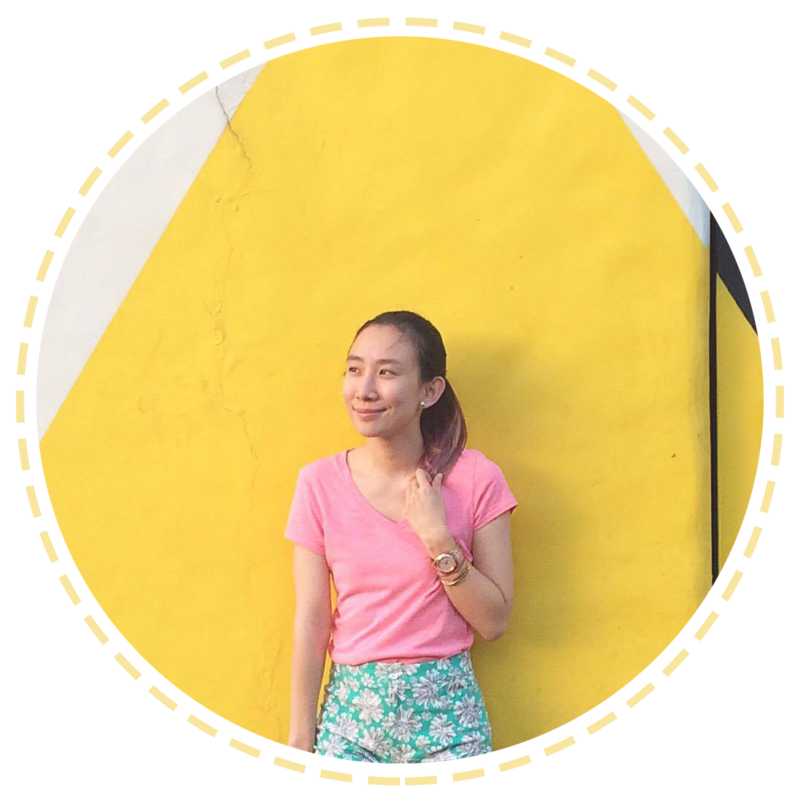 CRUNCH 'N POP - an exciting combination of Cheetos-Flavored Superpop and Cheetos Crunchy 2. 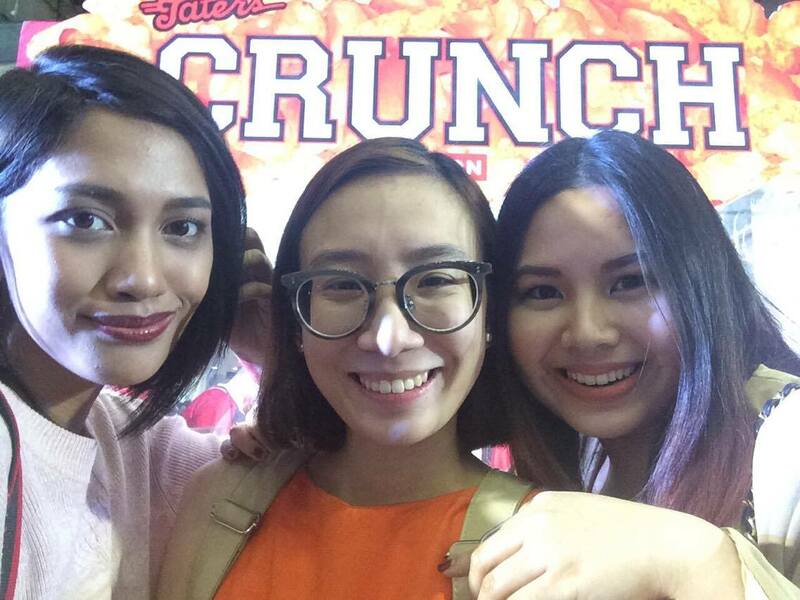 CRUNCHY OVERLOAD - a crunchy after crunch after crunch of Cheetos Crunchy and Cheetos-flavored Tater Chips 3. CHEETOS CHIK-A-CHIPS - a dangerously cheesy mix of chicken fingers, Cheetos Crunchy, Cheetos Tater Chips, and comes with Cheetos Dip for an undeniably cheesy experience 4. CHEETOS FISH 'N CHIPS - a cheesified version of the signature snack classic - It comes with juicy fish fillets, Cheetos Crunchy, Cheetos Tater Chips, and Cheetos Dip 5. CHEETOS BBQ CRUNCH DOG - a flavor explosion in a bun that consists of a Beef Hotdog topped with Coney Island Sauce, BBQ Sauce, Cheetos Dressing, Cheetos-flavored Tater Chips, and topped-off with Cheetos Crunchy. My favorite out of the five snacks would have to be the CHEETOS FISH 'N CHIPS! :) It's tasty and I just can't stop reaching for the Cheetos Tater Chips! Yum! 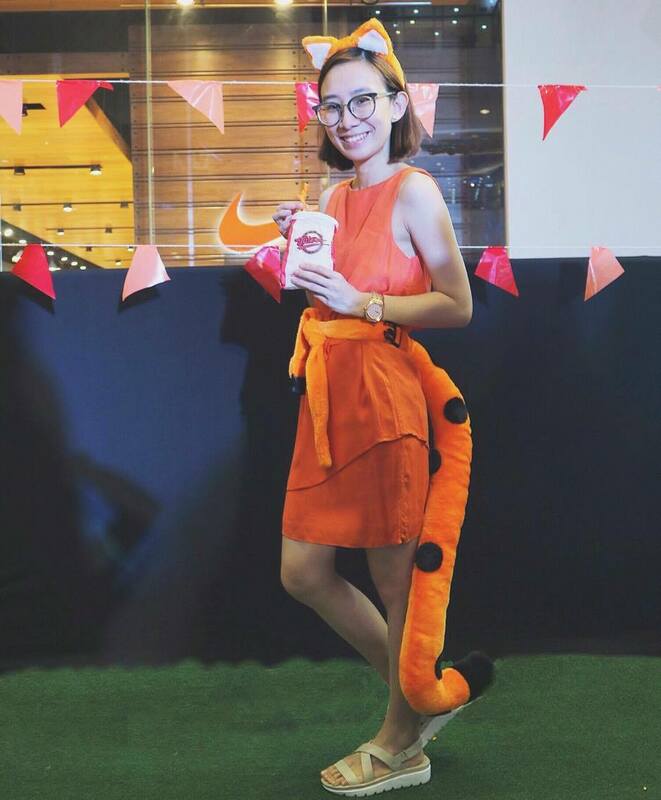 The cheesy fun doesn't stop in Taters stores because the Cheetos Snack Fest has loads of surprises on Taters' Facebook and Instagram accounts, so make sure to go online and follow https://www.facebook.com/taters.snack/ cos they're giving away VIP passes, Chester Pushes, and prizes galore!